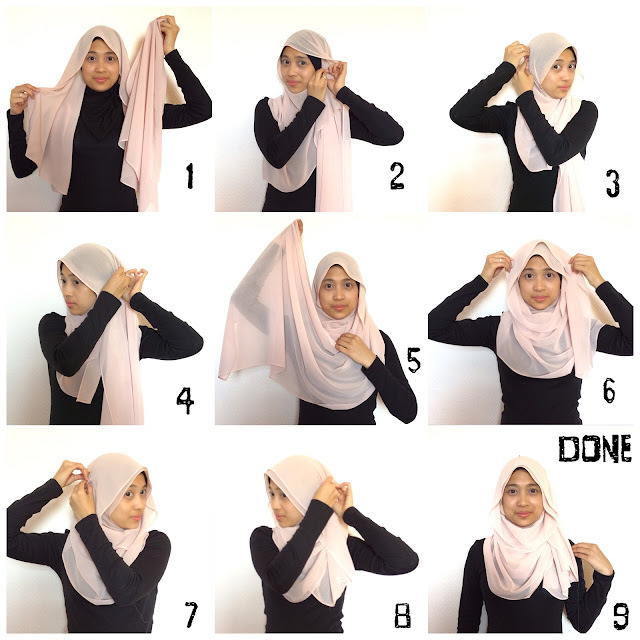 Here my tutorial : How I wear my shawl if using chiffon material . 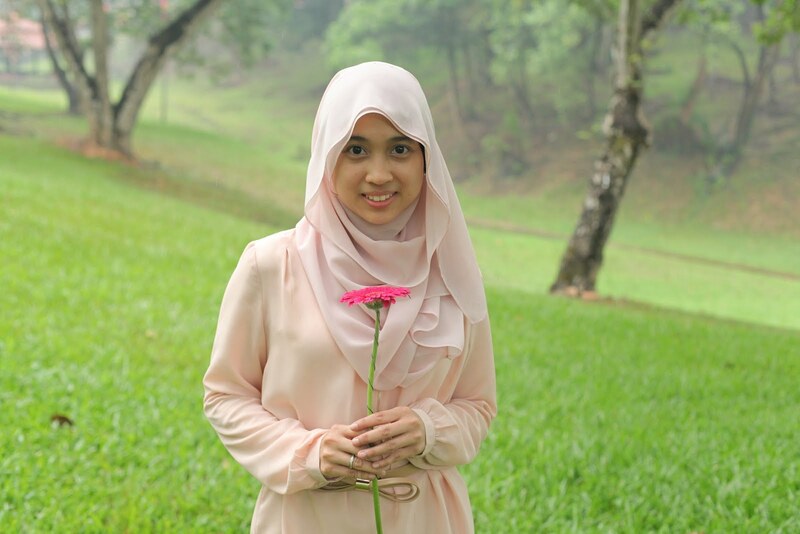 Happy trying friends . KL city in our heart .